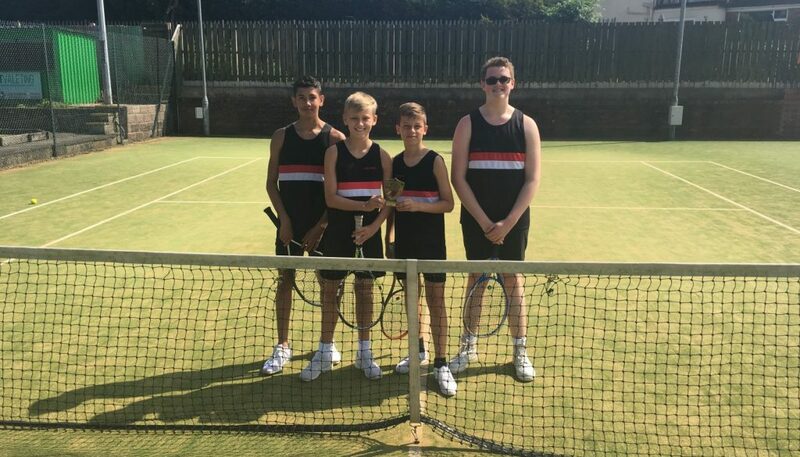 Year 9 Tennis team became City Champions beating Trentham High School in the Final (5-3) in games. 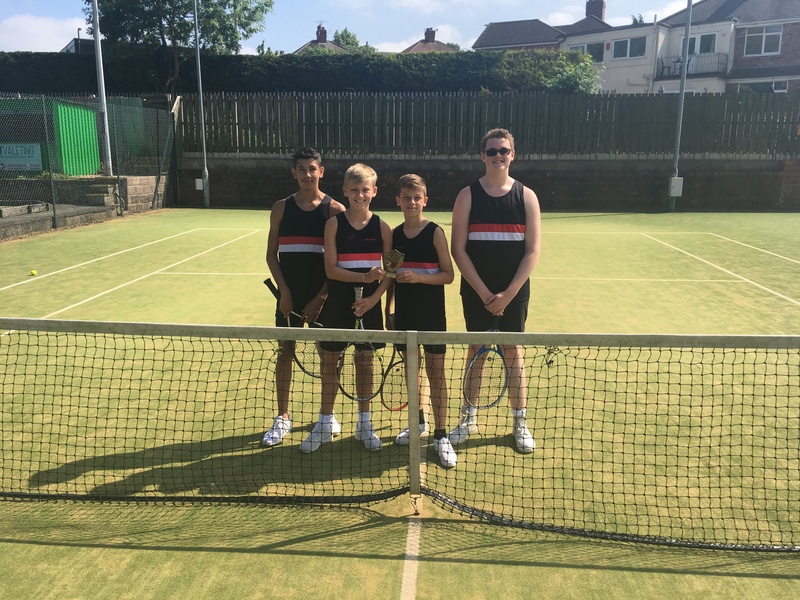 Trentham had beaten St Joe’s in the finals the past two years but today there was a change at the top. 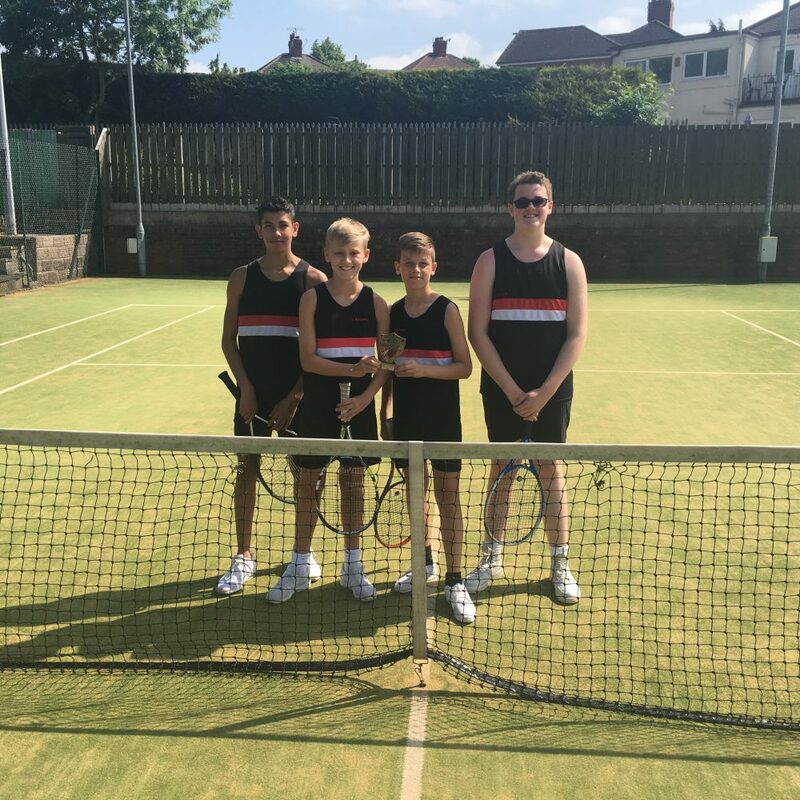 Harry Bradbury, Makenzie Baines, Joe Mellor and Josiah Harrison were fantastic all afternoon and won their group comfortably to progress to the final.